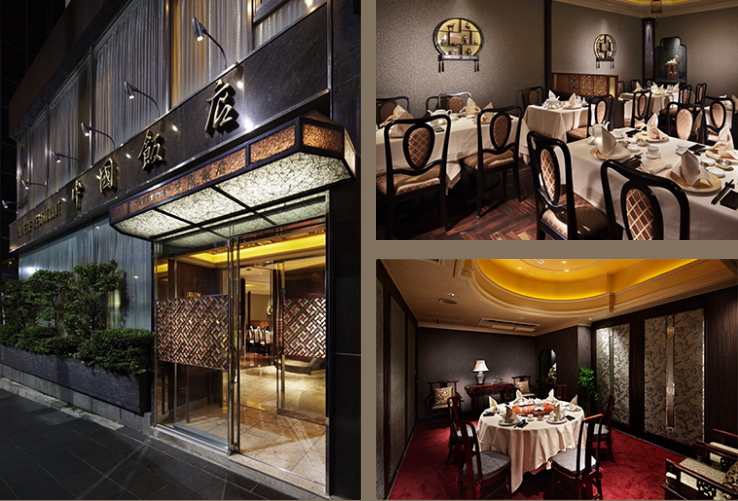 Sophisticated, fancy Chinese restaurant in Roppongi. Obviously, very good but can be pretty pricy particularly for dinner. You might want to give it a try for lunch first and see if you like the style. The portion of each dish isn't big. Should just order one of the couse menus depending on your budget. Good service and atmosphere. Shanghai crab is good quality here too. Several other branches available in Tokyo.